Just up the hill from Downtown Greenville, the North End is burgeoning with activity, with homeowners restoring historic houses and creative new businesses emerging along commercial corridors. 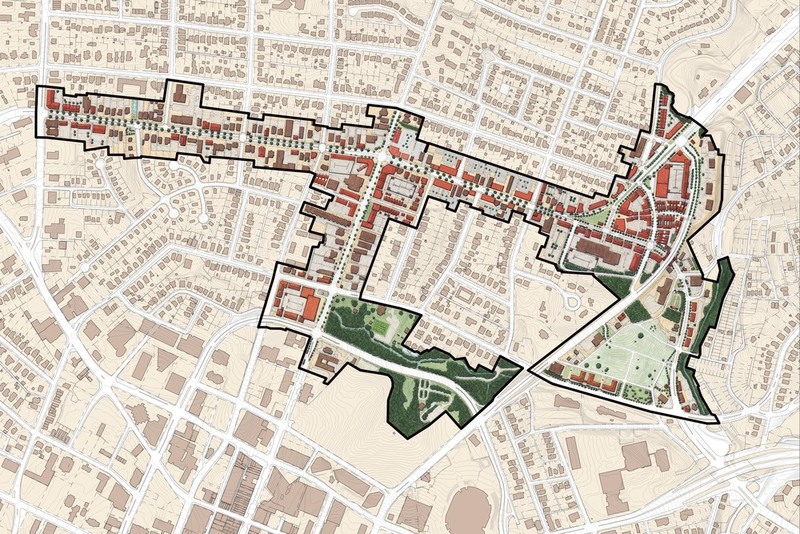 In the tradition of Greenville’s Downtown renaissance, the Reedy River makeover, and the West End revitalization, the North End is emerging as one of Greenville’s freshest new districts. The primary street in the North End, Stone Avenue, is a historic residential corridor that was widened in the late 1940s as a US-designated route. 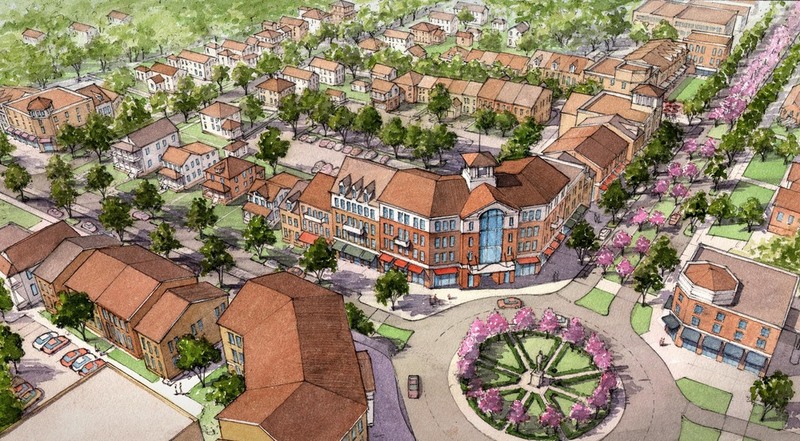 Over time, Stone Avenue’s auto-oriented design caused the corridor to decline, and residential properties were retrofitted for office and auto-oriented retail uses. In recent years, business owners and homeowners in the surrounding neighborhoods have begun incremental, grass-roots efforts, restoring homes and establishing creative new businesses. In order to support and encourage further investment in the area, the City sponsored a planning process to guide future redevelopment and public improvements. 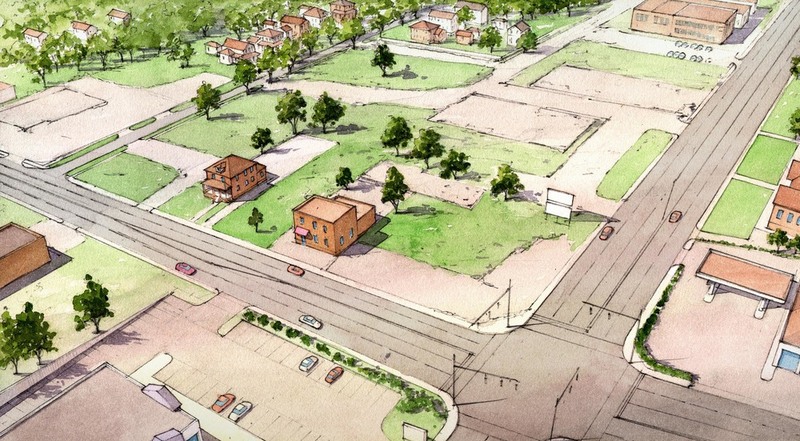 The Plan for Stone Avenue establishes a framework to guide the transformation of Stone Avenue into a walkable destination that better meets the needs of the North End and the greater Greenville community. Dover, Kohl & Partners, Hall Planning & Engineering, Pratt-Thomas Walker, and UrbanAdvantage worked together to create the Plan.